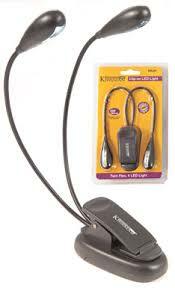 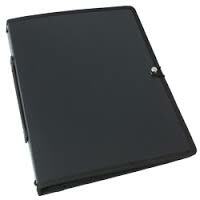 VAT already included - plus £10 for tracked courier delivery. 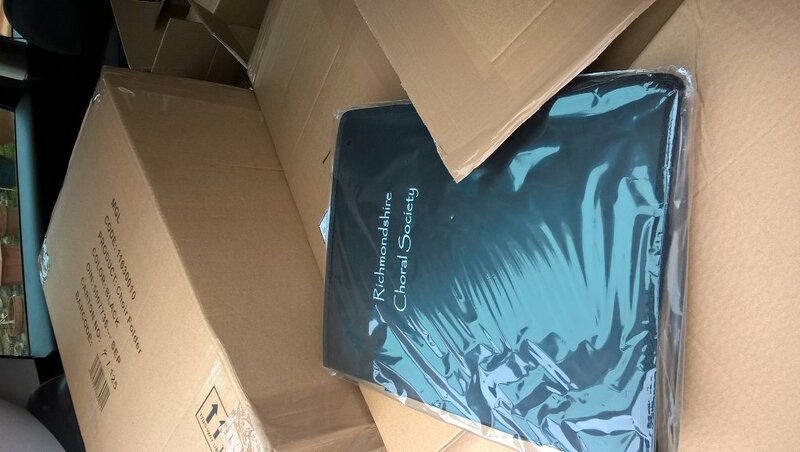 VAT already included - plus £10 for tracked courier delivery. 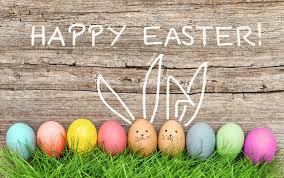 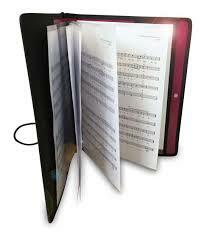 "Just wanted to thank you for the music folders we have received from you. 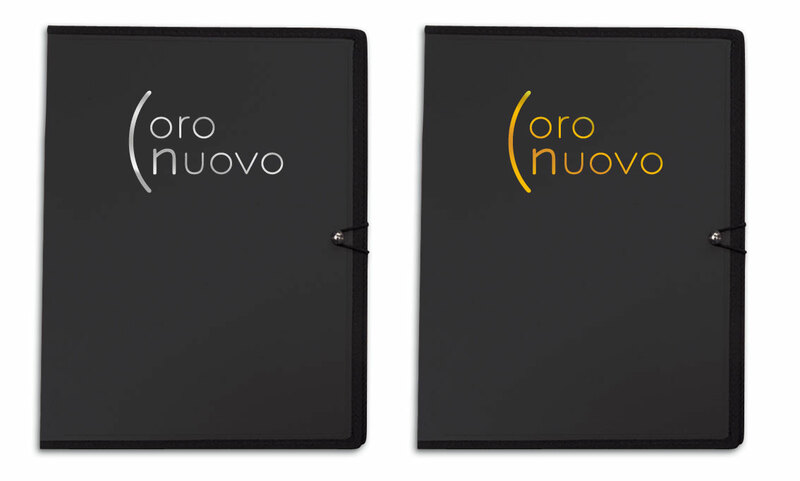 They are splendid and the logo is just right! " 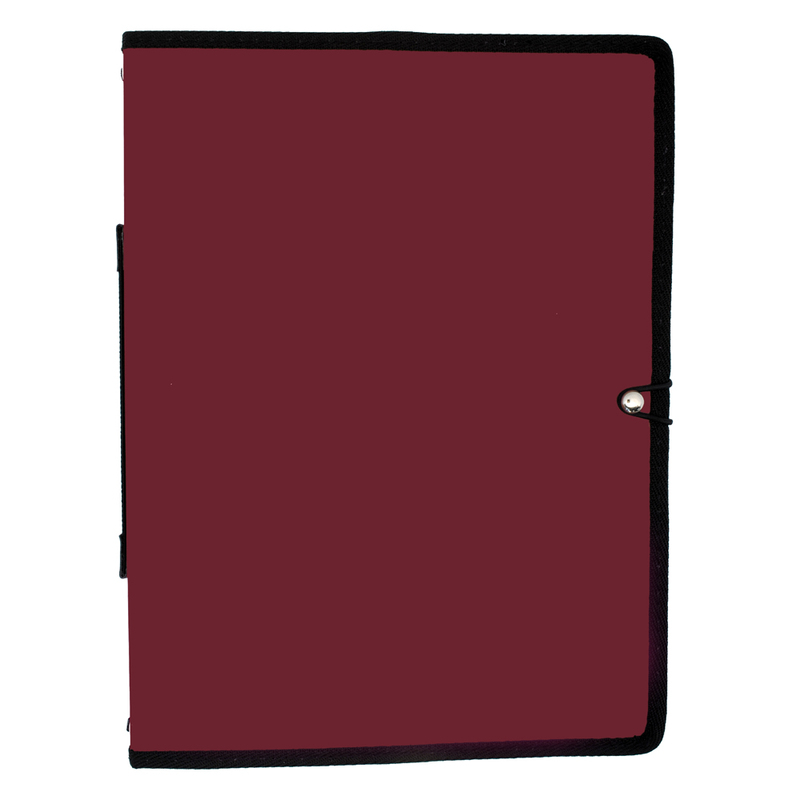 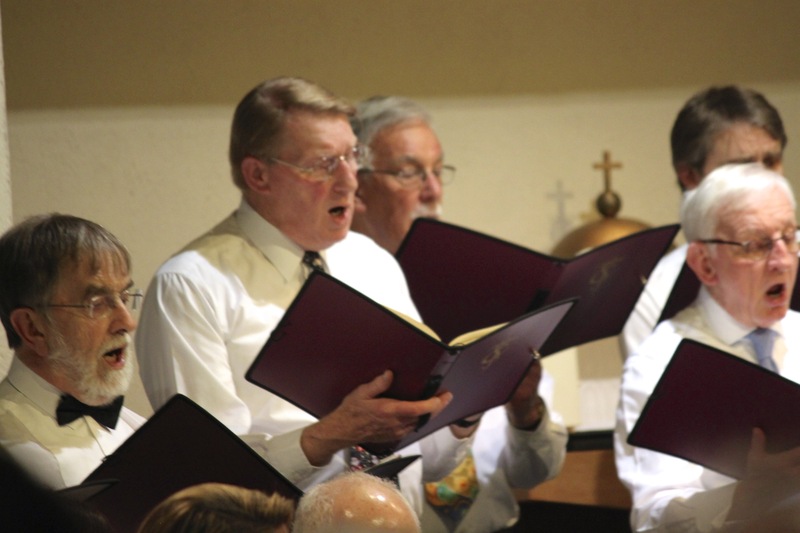 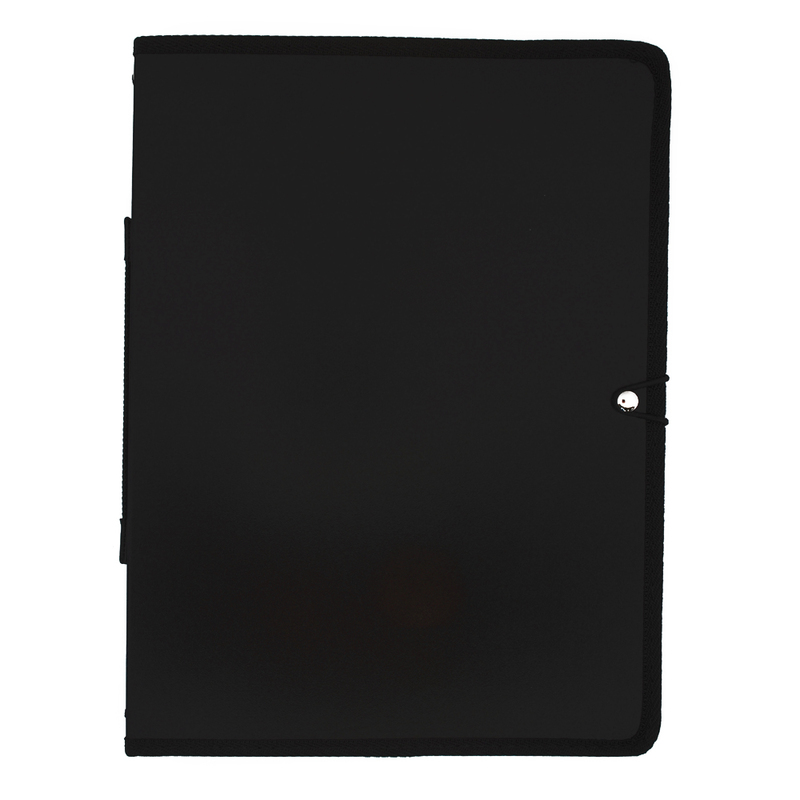 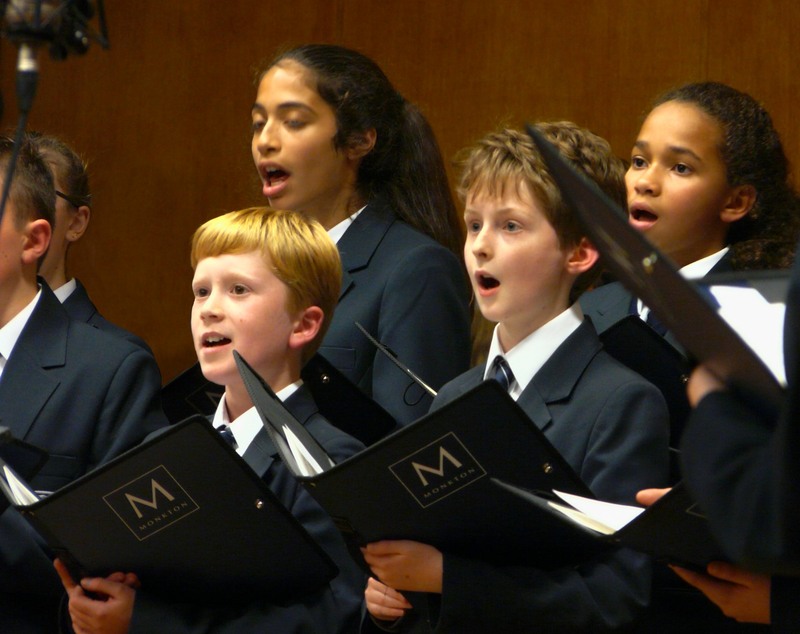 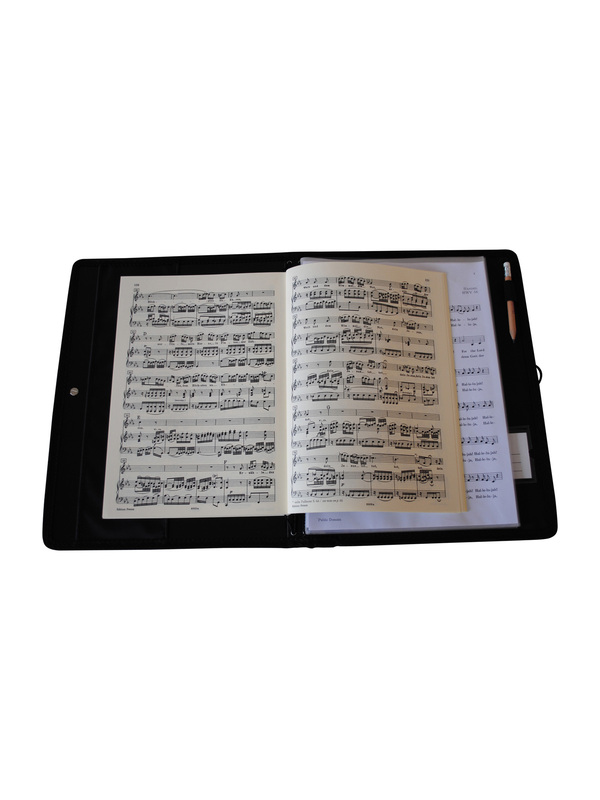 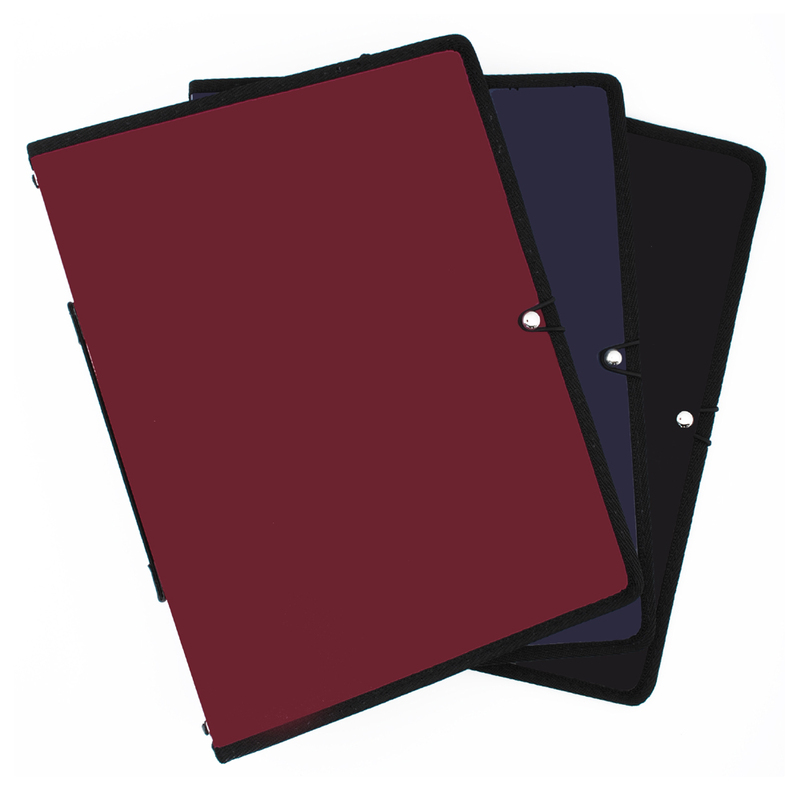 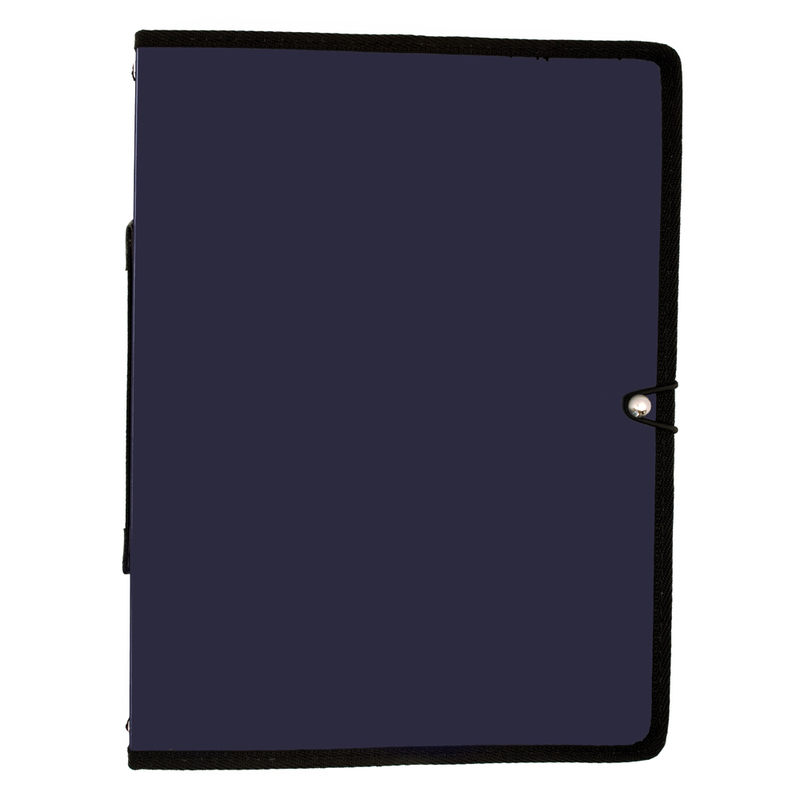 Made in durable polypropylene, our choir folders are lightweight and stiff, so will not flop open. 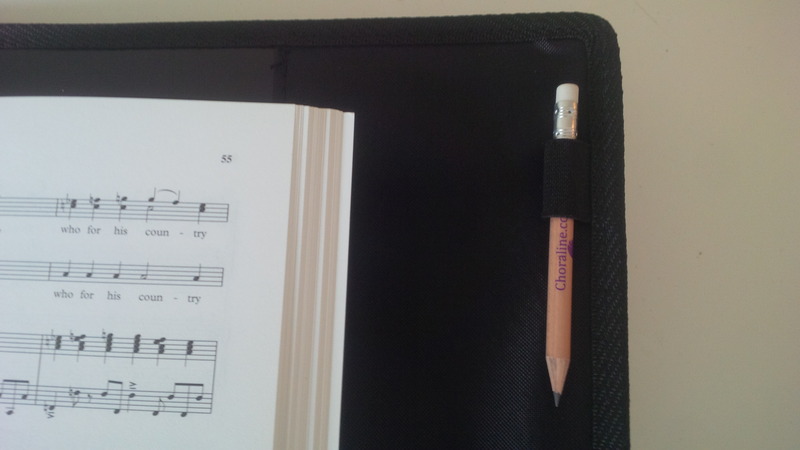 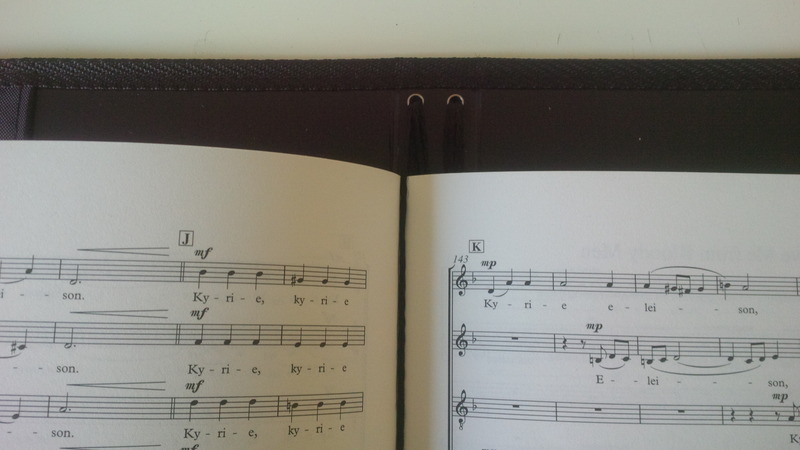 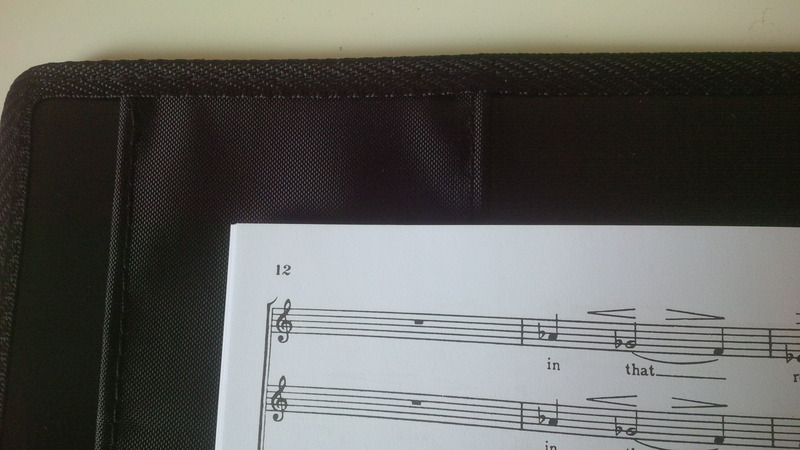 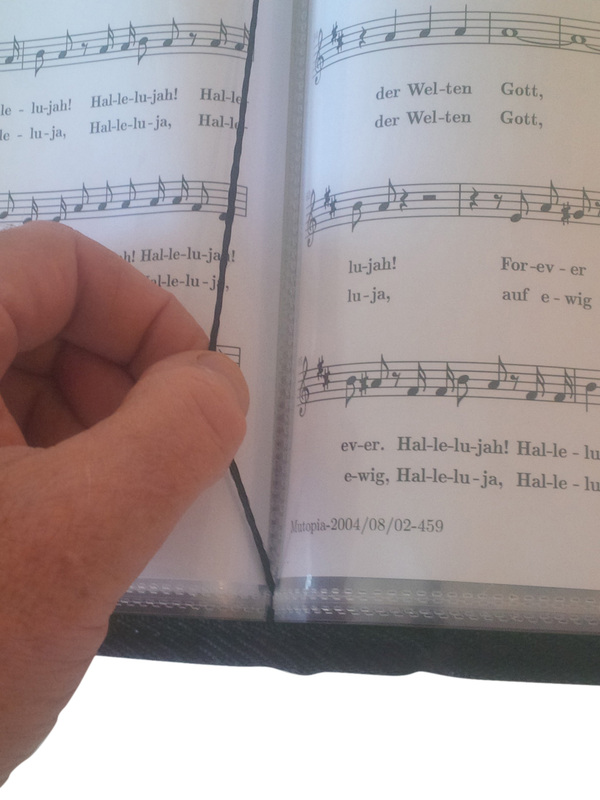 Our choir folder design features 10 retention cords (2 x 5), thick enough not to cut into the music pages and welded on the outside spine so that the sporadic problem of cords ravelling and untying is avoided. 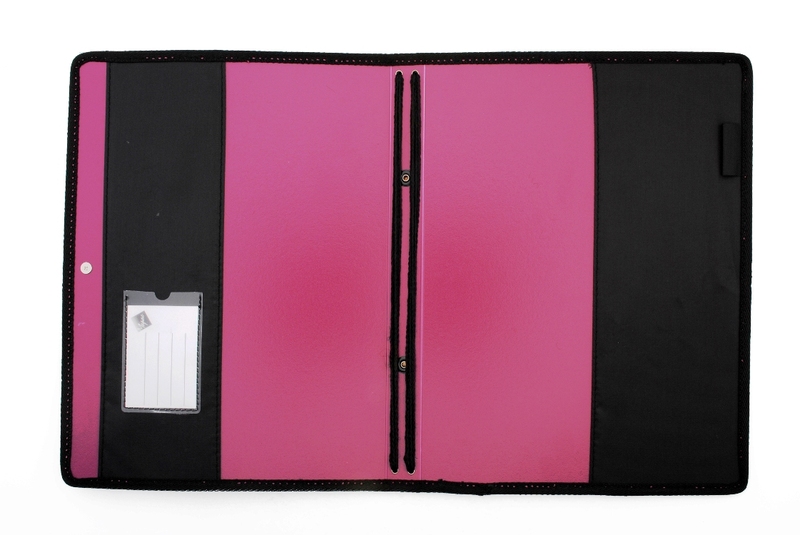 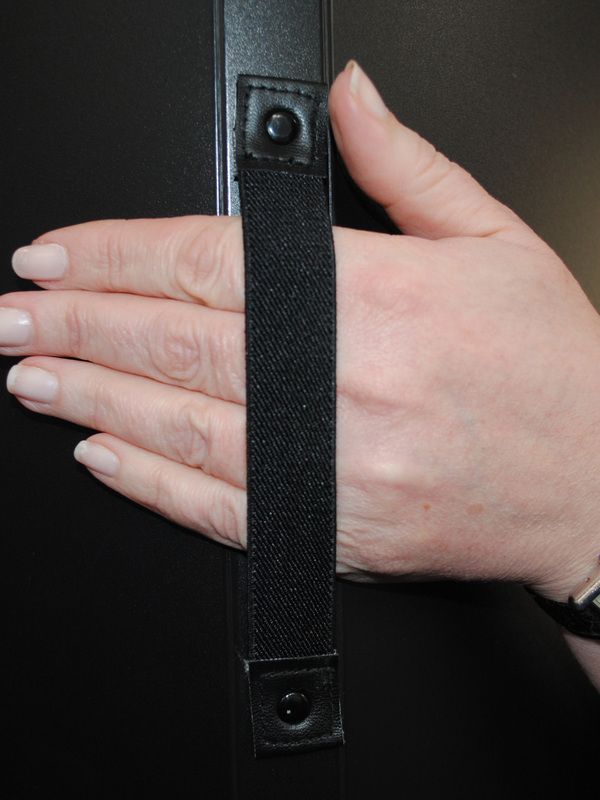 On the back spine of the folder there is an expandable hand-strap to put your hand through to comfortably and securely hold the folder. 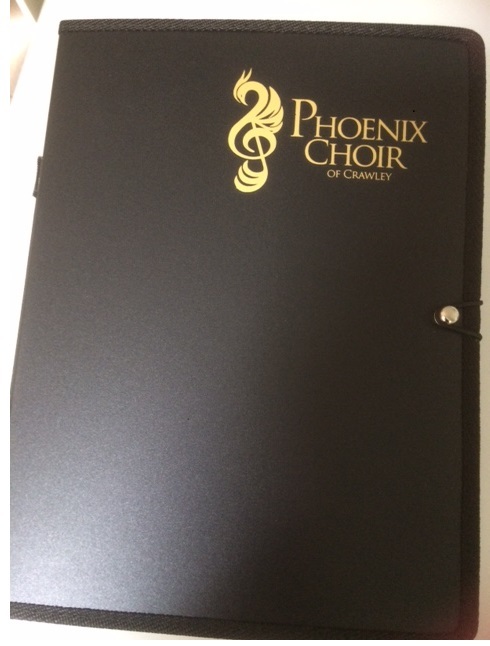 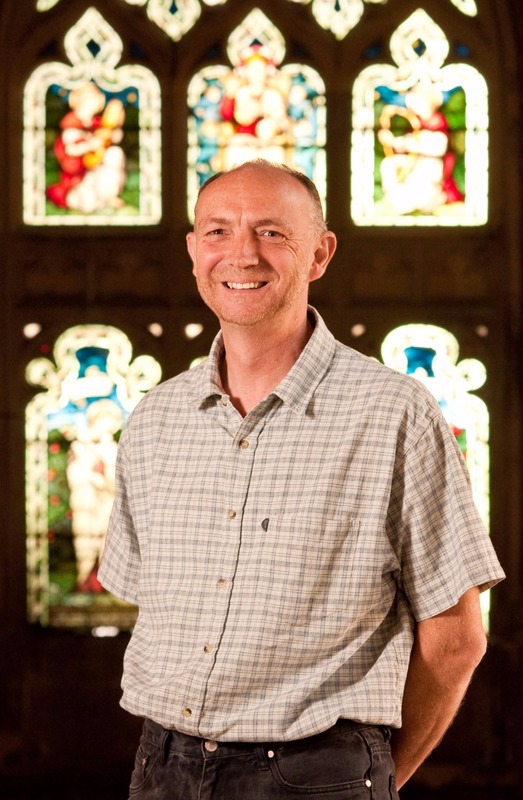 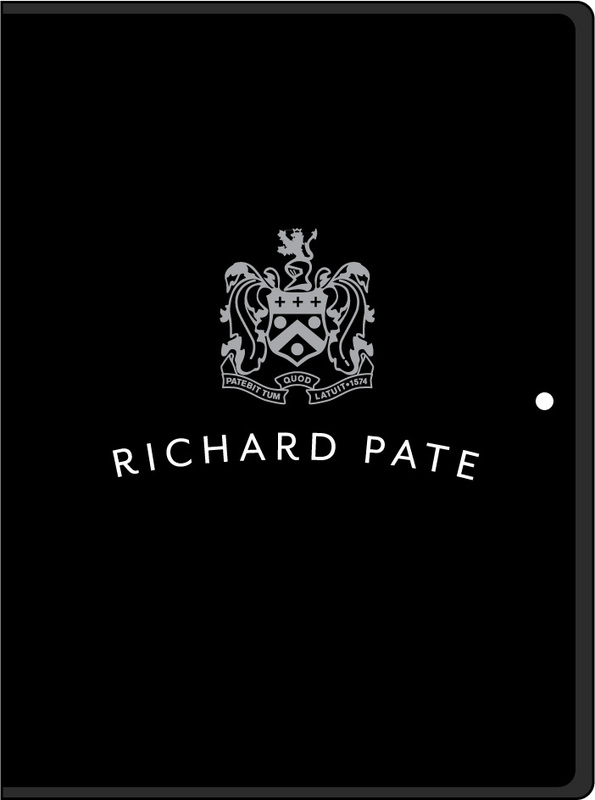 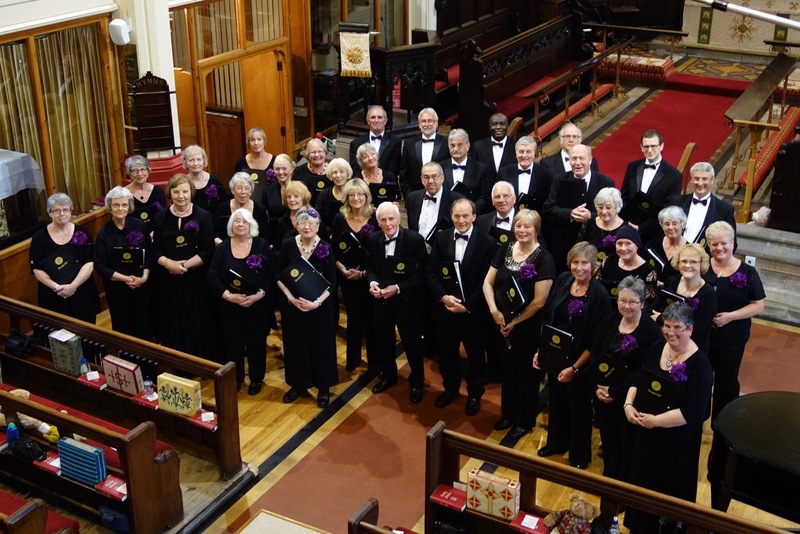 If you wish to purchase in bulk for your choir for 6 or more folders we are happy to provide a discounted price and also if you wish to order 25 or more folders we can arrange for your choir logo to be printed on the front for which there is a charge in setting up the artwork. 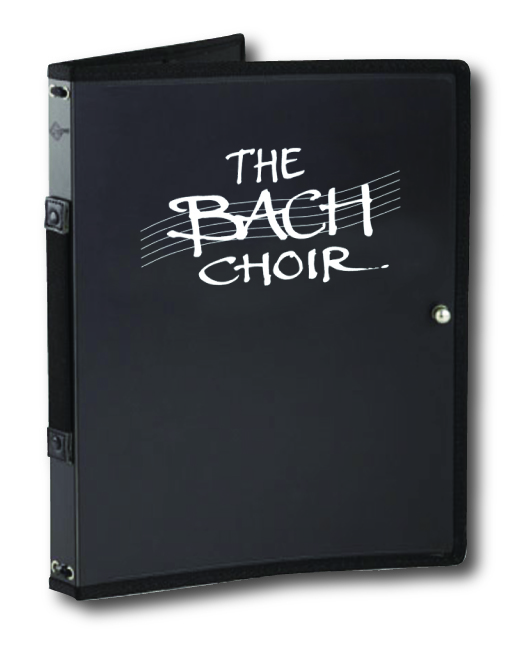 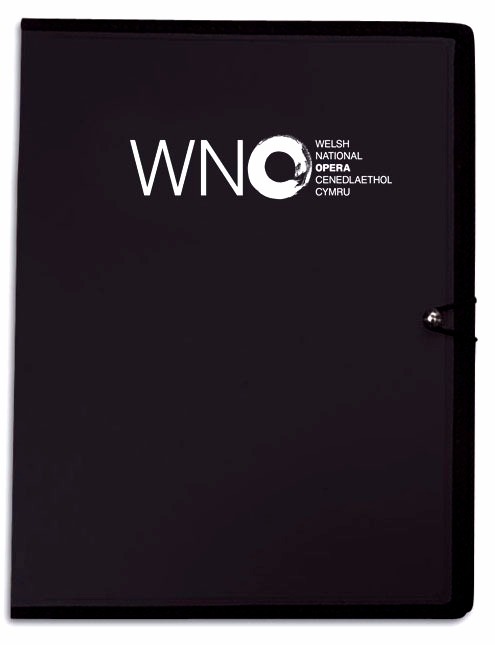 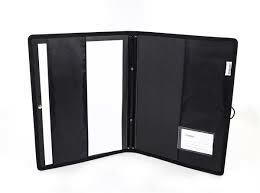 Please click here for all the prices for a bulk purchase of choir folders.